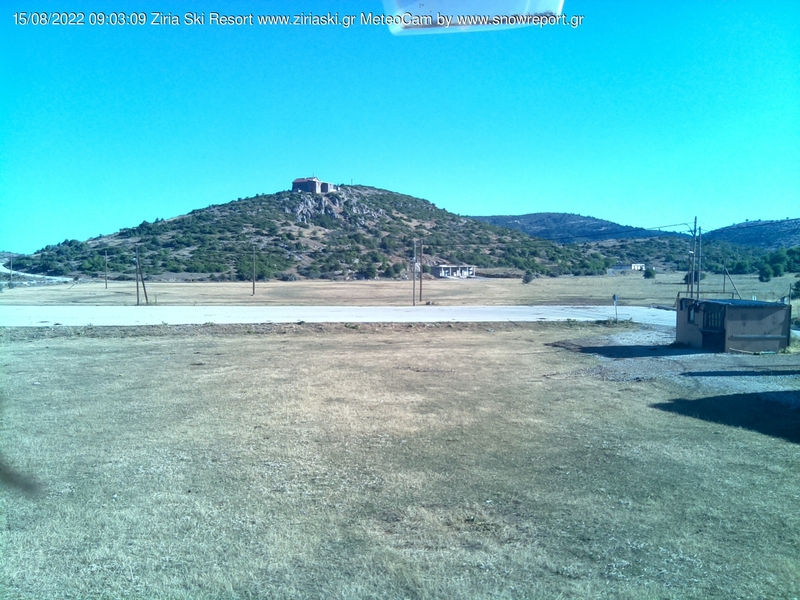 With mr Apostolos Theodoropoulos initiative, who is in charge of site www.orosziria.gr, a Mobotix Snow Cam was set to Zeiria's Sport Center at an altitude of 1550 m. Renewal of picture every 10 minutes. The Center has 2 runs: 1 baby lift 200 meters and a second one 700 meters. The chalet is daily open. 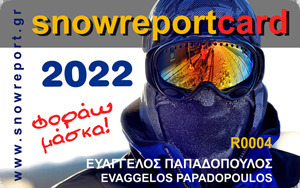 You will find a shop for rentals, ski equipment, snowmobiles. For more information here!